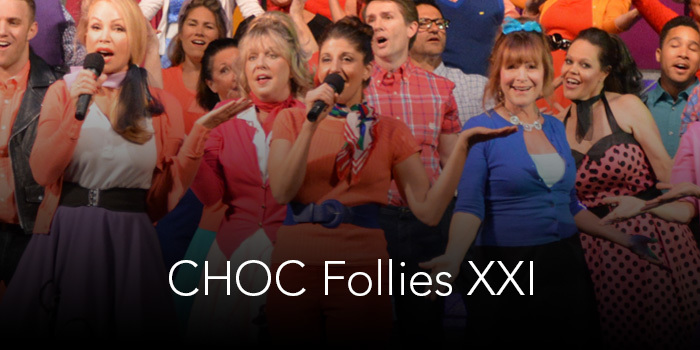 Thank you for your interest in the CHOC Follies XXI. Online ticket purchases are closed. Tickets are available for all performances and can be purchases at Orange Coast College, Robert B. Moore Theatre 1 hour before each performance. Tickets that have been ordered but not received can be picked up at Will Call the day of the performance.